Our Senior team is made up of 4 classes in 2018 including students from year 3 to year 8. 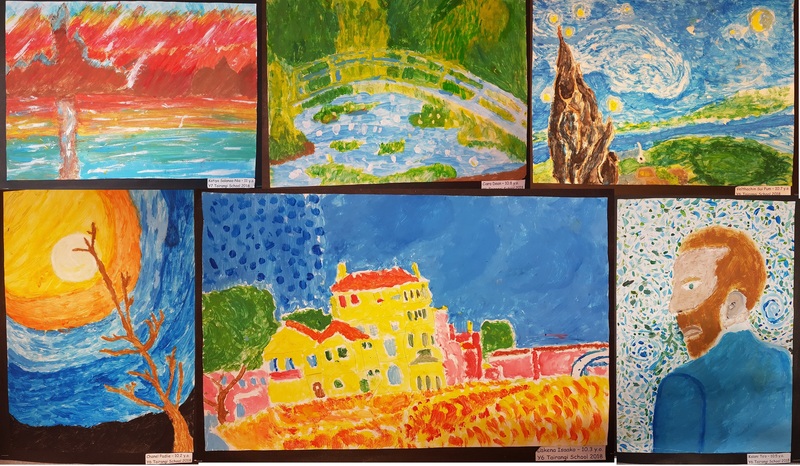 In term 1, Room 1 studied art by Van Gogh, Monet and Renoir and chose our favourite picture to recreate. We learned about finding the middle, sketching using soft lines and how to use the different brushing techniques from these artists. It took us about 10 weeks to complete our work and we were so happy to show it to the whole school and our whanau at the last Ake Runga of term 1. You can see our work displayed on the library walls and in Mr. Ataera’s office. 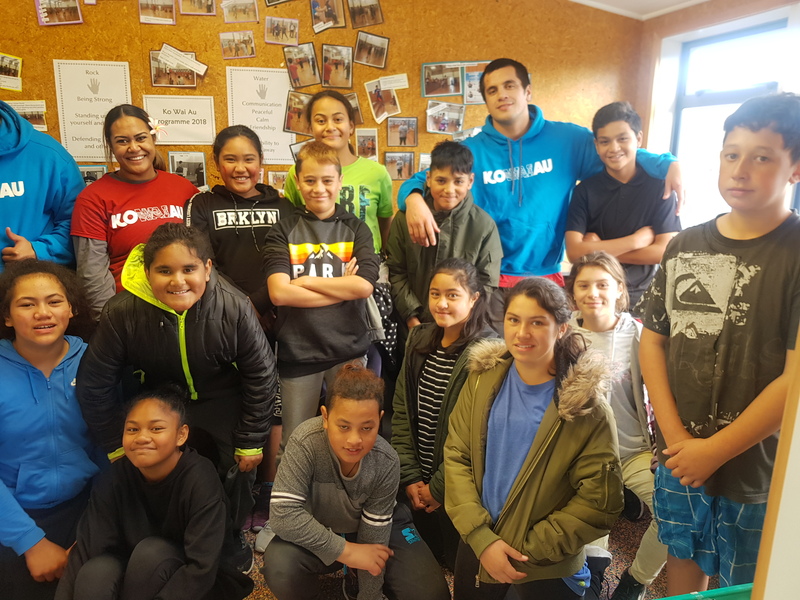 Term 1-2 Room 2 have participated in a programme offered by the Whanau Centre in Porirua called ‘Ko Wai Au’ They’ve been learning many things around how to cope in stressful situations, being strong and adaptable to stand tall and strong. Check out Qyanah’s submission to the government about the effects of addiction in our community here. Swimming Lessons started this week and here we are gaining confidence in the water. 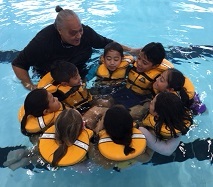 We are becoming familiar with life jackets and working together to be safe in and around the water.